Although the JEDEC specification for DDR5 aren't finalized yet, Cadence and Micron have already started developing first 16Gb DDR5 RAM module. According to them, the mass production will start before the end of 2019. Cadence and Micron are working together in order to finalize the first concept. Cadence is developing the DDR5 interface IP, while Micron is crafting the first silicon prototype for DDR5 RAM. According to Micron, we should see the mass production of 16Gb DDR5 memory by the end of 2019 and the first systems based on DDR5 memory will be available in 2020. At the moment isn't clear when Intel will support DDR5 memory for its chips, but AMD had previously announced that the AM4 socket will be available until 2020. In other words we might see AMD systems compatible with DDR5 memory in 2020. 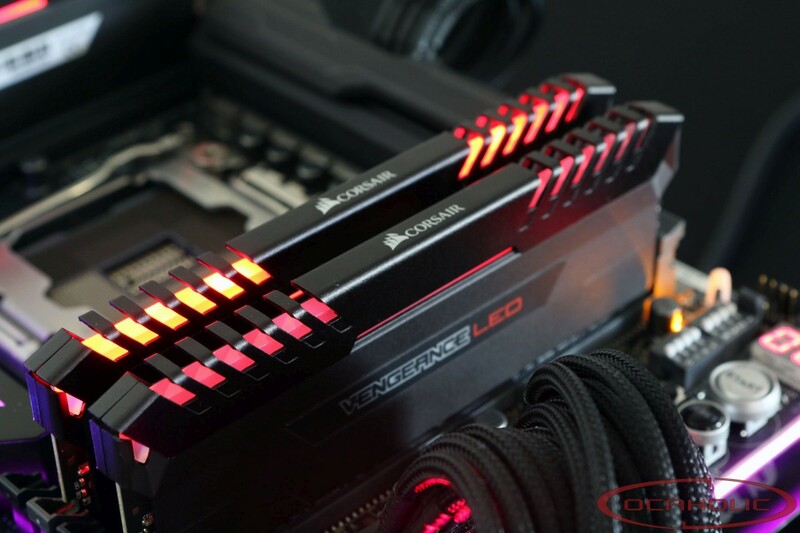 What's the difference between DDR4 and DDR5 memory? Well, first of all the primary goal seems to be to increase bandwidth. Compared to DDR4-3200 RAM, the DDR5-3200 RAM might offer up to 1.36x in bandwidth. Furthermore the first DDR5 modules should start at 4800MT/s, which would be a 1.87x increase in bandwidth compared to DDR4-3200 RAM. Last but not least, due to the 32/40-bit channels per module the DDR5 memory should be more efficient.